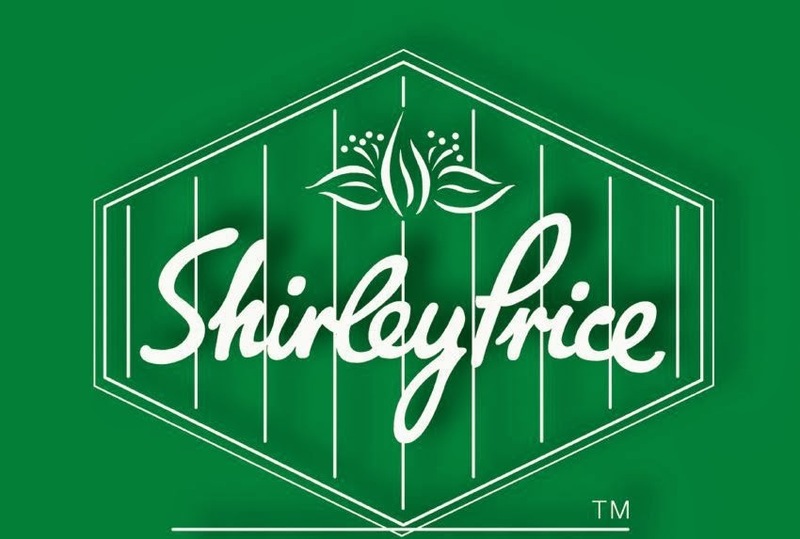 You can take a class in the UK with Essentia, the principal of the Shirley Price International College of Aromatherapy. Emi arrived to work in our factory in Hinckley England with good if not perfect English but a burning desire to qualify as an aromatherapist. 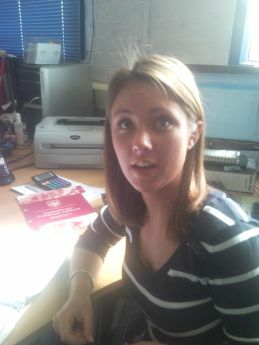 She achieved 100% in the IFPA examiners theory paper. Completion of the 4 module SPICA qualification is intended to equip you step by step with the hands on practical experience and tools to practice as a Holistic Therapist with a firm grounding in Aromatherapy, Reflexology, and Massage Therapy. 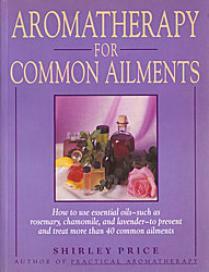 MODULE ONE A facinating introduction to the wonderful world of aromatherapy. You will learn a body massage and how to make simple health assessments. Essential oil knowledge will begin by learning about the history of aromatherapy, the ten most versatile oils and their uses, how to blend and treat individual people and their conditions and the basic chemistry. This is a five day module. A Certificate of Attendence will be awarded on completion of your course, when you will be deemed competant in home use. 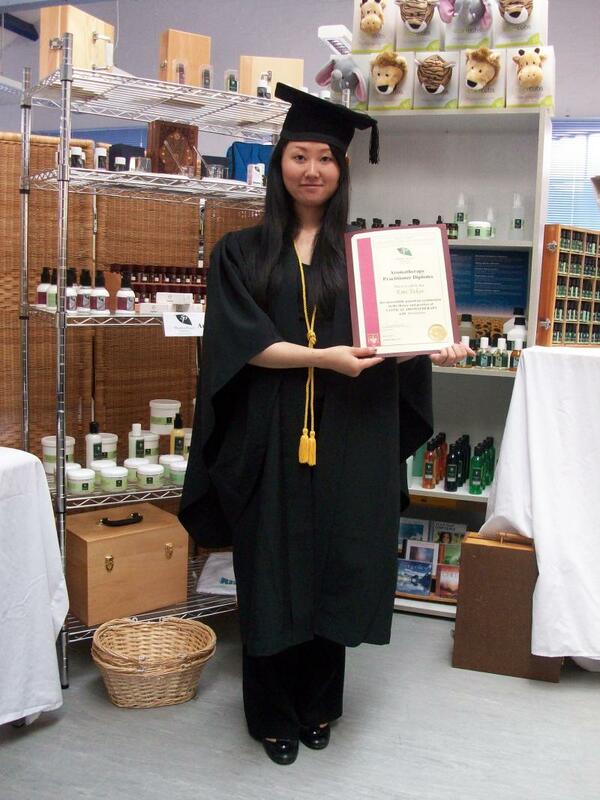 The certificate is also your passport to the Aromatherapy Diploma (Modules 2-4). The charge for module one is £350. MODULES TWO TO FOUR. Now you are ready to train to become one of our esteemed therapists under the practical and expert guidance of Louise Carta and our tutors. These three five day modules will teach about the various plant families, the chemical component parts of essential oils and the therapeutic effects, olfaction, the art of blending and mixing and much more. Practical skills will include a full body massage with lymph drainage, a neck and shoulder massage, swiss reflex massage and full assessment and body analysis. After the exam you will receive our Bodywork Certificate. The charge for each module is £420 plus VAT. Exam fee is £50 + VAT. ANATOMY AND PHYSIOLOGY. We partner the anatomy and physiology training with Essential Training Ltd. Class one costs £220 + VAT. Course two costs £220 + VAT. Exam fee £50 + VAT. DISTANCE LEARNING COURSE Cant travel? Our distance learning course is ideal for you. A four module course sent to your own doorstep including all the course notes, carrier oils, essential oils, books and videos that you will need. Your course will be assessed by your personal tutor. The charge is £300 per module. Our aromatherapy courses are well suited to your individual needs. Train for home use with your family or go to the top of the aromatherapy professional. Many of the leading aromatherapy professionals and teachers trained with our college. "It was a pleasure to host the course and we are looking forward to the next one. always been excellent when compared to other brands available in Hong Kong."